Lion, grevy's Zebra,Cheetah, Bufallo, Elephant, Oryx, reticulated Giraffe, Somali ostrich etc. 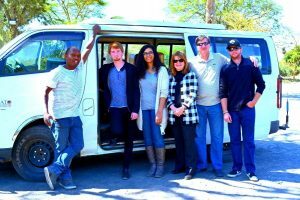 Your tour will also take you to the Lake Manyara National Park, one of Tanzania’s most dramatically located wildlife areas, consisting of a shallow but huge soda lake, at the foot of the Great Rift Valley’s western escarpment. The size of both the selected Lake Manyara and Ngorongoro Crater national parks, make them a perfect choice for our shorter safaris, or a photographic safari. 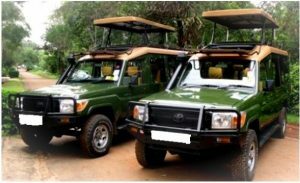 This is a suggested or sample Tanzanian safari itinerary – it can be adapted to suite your own personal needs and preferences, to any seasonal changes or to migratory animal movements. 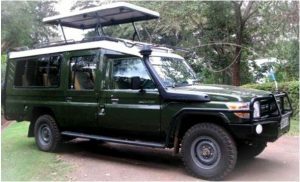 As with all our African safaris, we have offered you a wide variety of accommodation options – directly impacting on the Tanzania Safari costs – in order to offer you the widest possible tour budget options. Please note that there is no accommodation available inside the Ngorongoro Crater National Park. 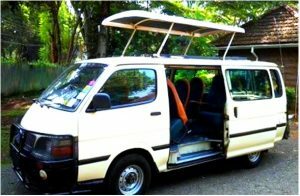 Jamboree Africa Tours and Safaris Team is happy to welcome you to Africa and sample our safari options.